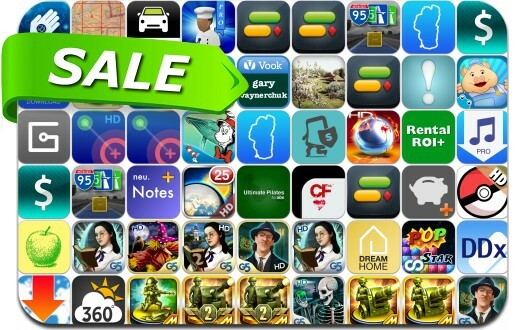 This app deal alert includes Total Downloader, PopStar!, neu.Notes+, NodeBeat, Myibidder Auction Bid Sniper for eBay, Free Music Download Pro, The Mystery of the Crystal Portal, Paranormal Agency, Real Pinball, The Magician's Handbook: Cursed Valley and many others. It is a fun and challenging bubble-sliding game. Easy to learn, but hard to master. The object of the game is to clear the board by removing groups of bubbles of the same color. The more bubbles you clear in a single move, the higher your score and the further you can progress in the game.